Not so long time ago I decide to improve my programming skills with a new programming language. 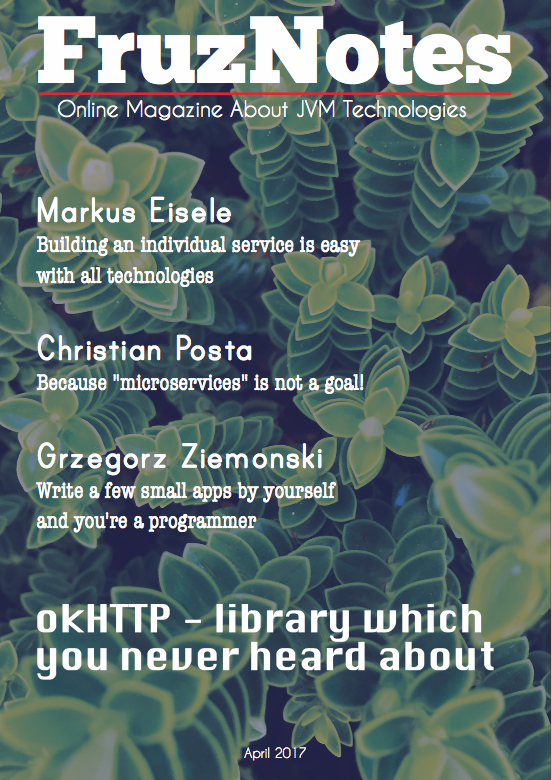 As you can see looking on the topic, the new language is Scala. I don’t want to write a lot of paragraphs about Scala advantages which were crucial in my decision. Learning of any programming language starts from setting up of environment. 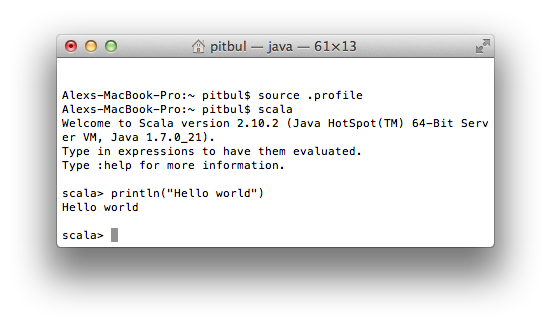 In this post I’m going to make an overview of Scala installation on Mac OS. Further I will write the same post but applied for Windows. Enough words, let’s continue with practical steps. 2. Unzip the archive and rename a folder in “scala”. When you browse the scala directory you can find there folders: bin, doc, examples, … etc. 4. Now it’s time to change .profile file. If you don’t have the .profile file you can fix this by creating it.